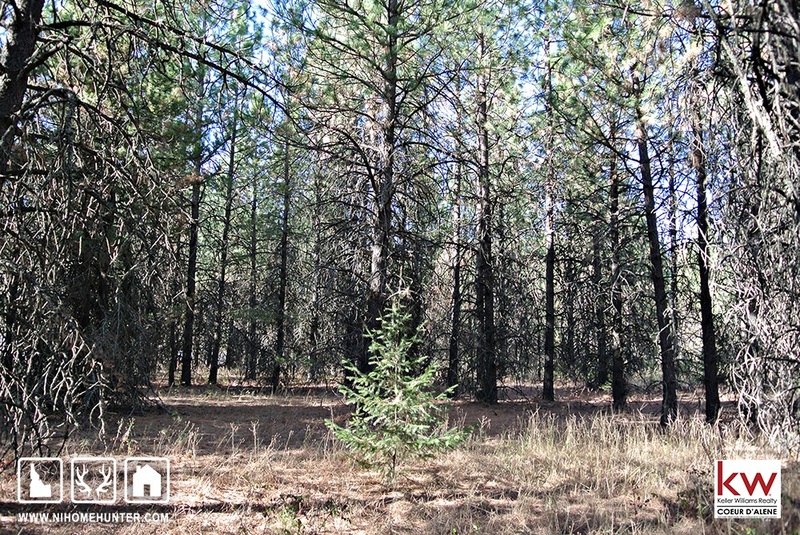 Athol is a great place to live if you are looking for a central North Idaho location. Athol is approximately 20 miles north of Coeur d'Alene and 20 miles south of Sandpoint. Athol is also the home of Silverwood Theme Park, drawing 650,000 people a year to North Idaho.